I lived quite happily in a super colorful, gypsy-esque room all thorough high school, which consisted of rich colors, silk fabrics and, honestly, a ton of clutter. It didn’t take me long to outgrow that phase, but I put off redecorating because, as a college student, I never ended up having enough time to complete the transformation in my short summer vacations at home. Receiving the opportunity to work with PB Teen, however, was fate, and gave me the impetus and inspiration I needed to create my dream room. I knew I wanted my new room to reflect my new design aesthetic – bright, clean and simple – and wanted to start with my bedding. In my opinion, the more white, the better, so the PB Essentials collection fit the bill perfectly. 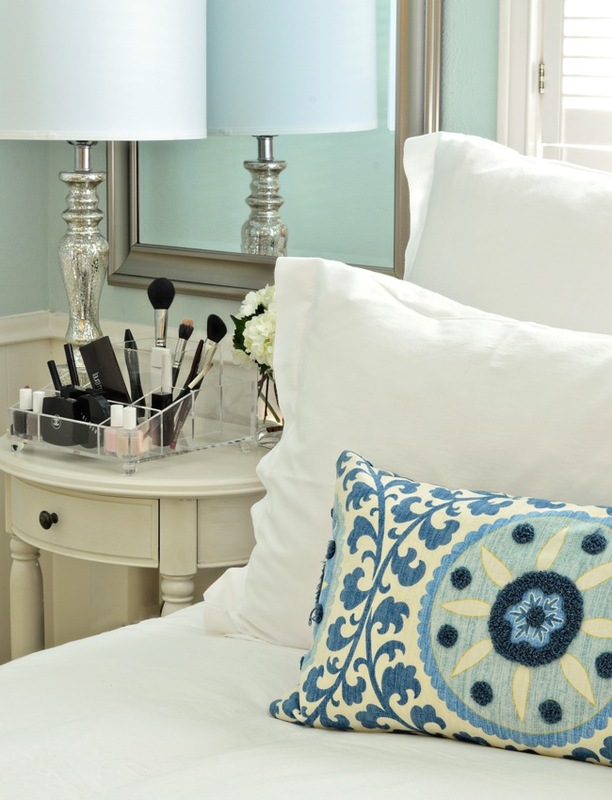 While scouring Pinterest (find me here) for inspiration, I kept seeing the most elegant bedside displays, and knew that the perfect bedside tables would be a classic way to anchor my room. 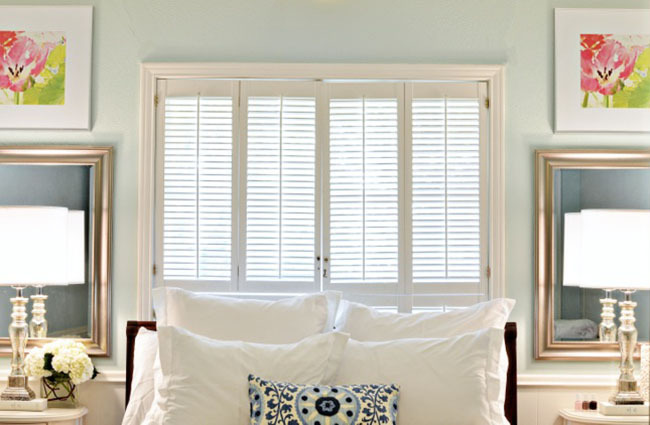 Upon coming across these beautiful Sophie tables from Pottery Barn, I knew I had found exactly what I was looking for. 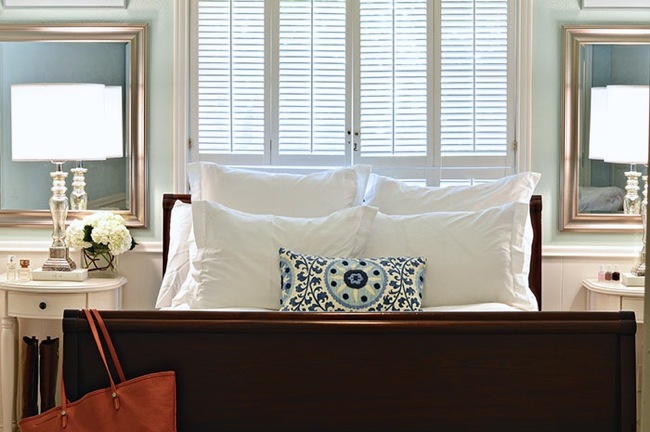 They add dimension to my room without the clutter, and the symmetry created by positioning them on either side of my bed creates a sophisticated, welcoming look. Stowing my new Tory Burch riding boots under them added great storage value, and also a fun equestrian touch! When it came to smaller details, I knew of two things I wanted – a beautiful way to organize makeup, and a way to display my more delicate accessories. The Kennedy Acrylic Beauty Organizer provided a ton of space to stow all of my makeup, as well as sophisticated design detail that added character to my simple layout. 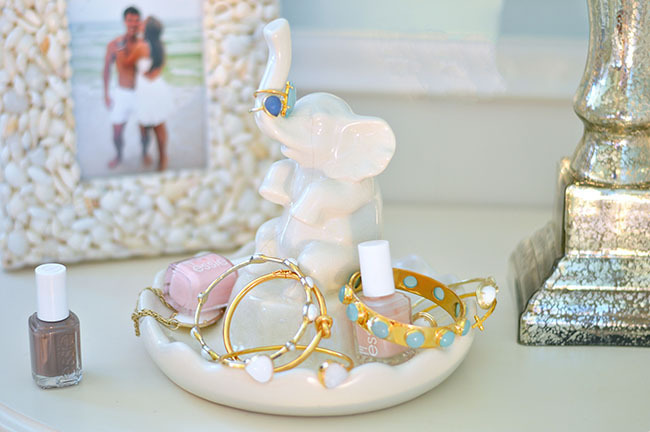 With such a clean space, I picked up this darling elephant jewelry holder to add a bit of character and whimsy. It has been not only adorable, but so convenient for placing my rings and pearl studs right before I fall asleep! Now if I can just make myself reorganize my closet… I’m going to need more room for these perfect fall booties and this unreal fur vest! Ok fine, this purse as well if you FORCE me. absolutely love your new room! definitely looks like a nice place to relax! It looks fabulous! 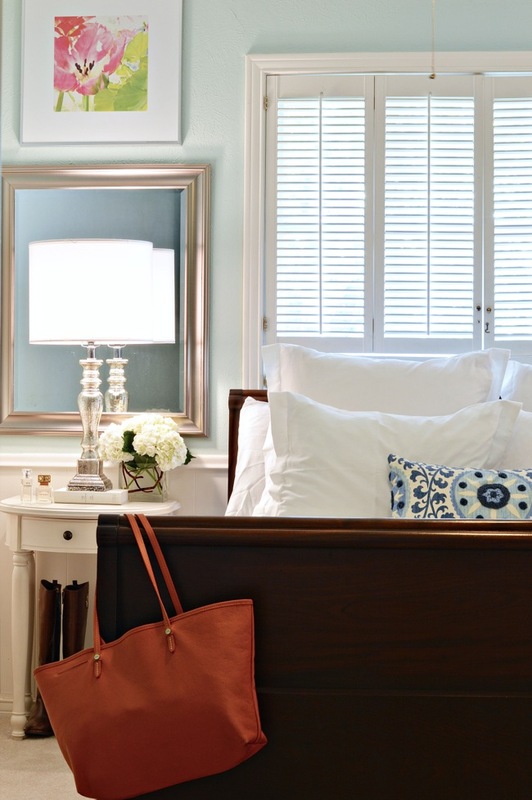 My favorite is the ‘moment’ with the side table, that gorgeous lamp and those to die for riding boots! Love your room! It’s so beautiful and homey. Love how you redecorated! I love the equestrian touch with the boots! So chic! Love your new room look Kate! 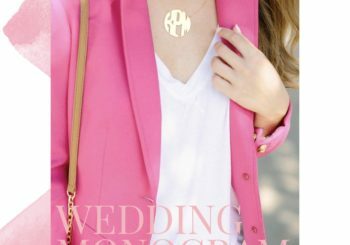 There is so much room-inspiration in this post, I am loving it :) I’m completely obsessed with PB Teen as well. Where did you get your throw pillow? I’m obsessed!